Hard-to-find end unit at Coral Beach! This unit has been completely updated from top to bottom and will impress you from your very first step inside. 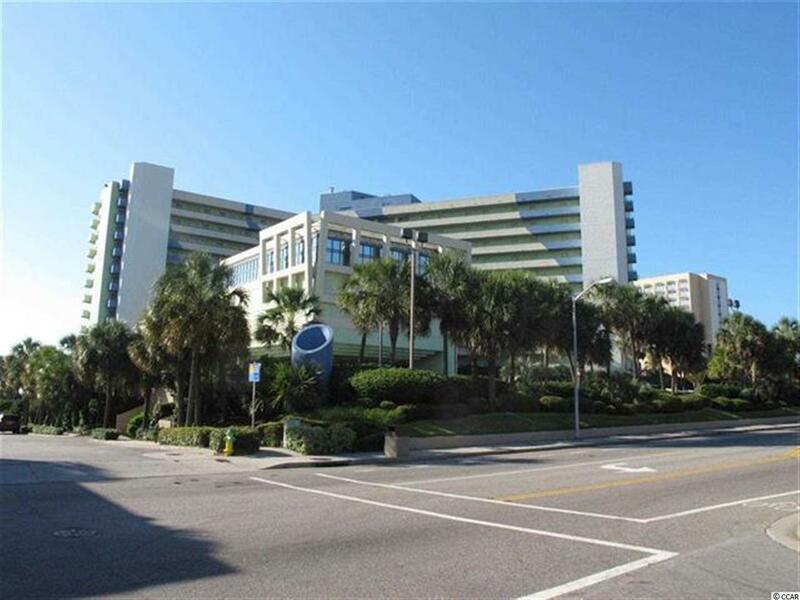 This beautiful condo has an oceanfront view with the end unit giving you a wrap-around balcony for a spectacular view of the Atlantic Ocean. 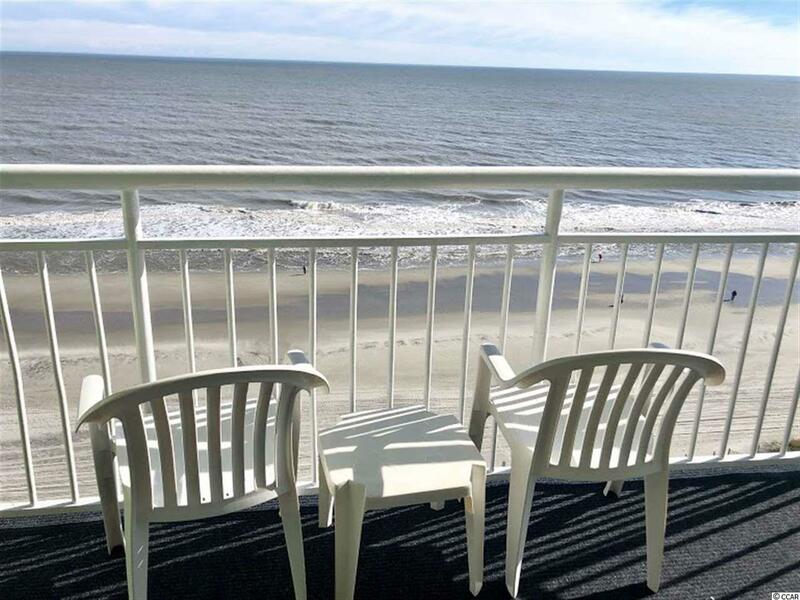 The private second balcony is accessed from the bedroom and you can see miles and miles of ocean. Coral Beach Resort offers many activities for everyone, big or small. The lazy river, indoor and outdoor pools, kids water play area, game room and bowling will keep all ages happy! The in-house restaurant is top-notch so if you are worn out from playing all day, you can have a relaxing meal without leaving the resort. 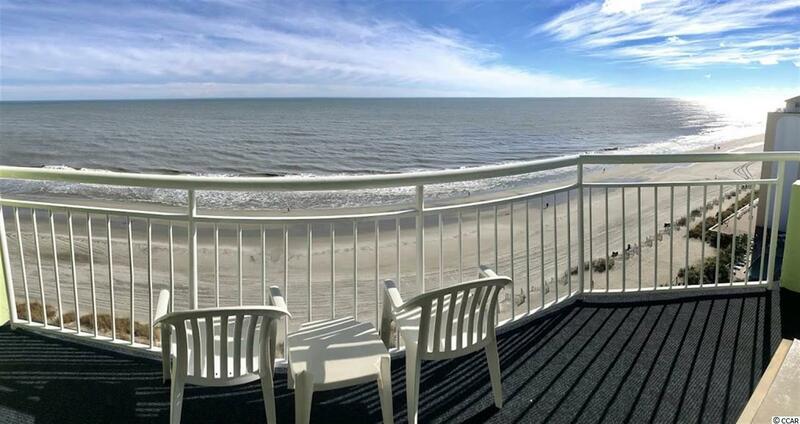 The resort is located in the heart of Myrtle Beach and offers many shopping, dining and entertainment options. 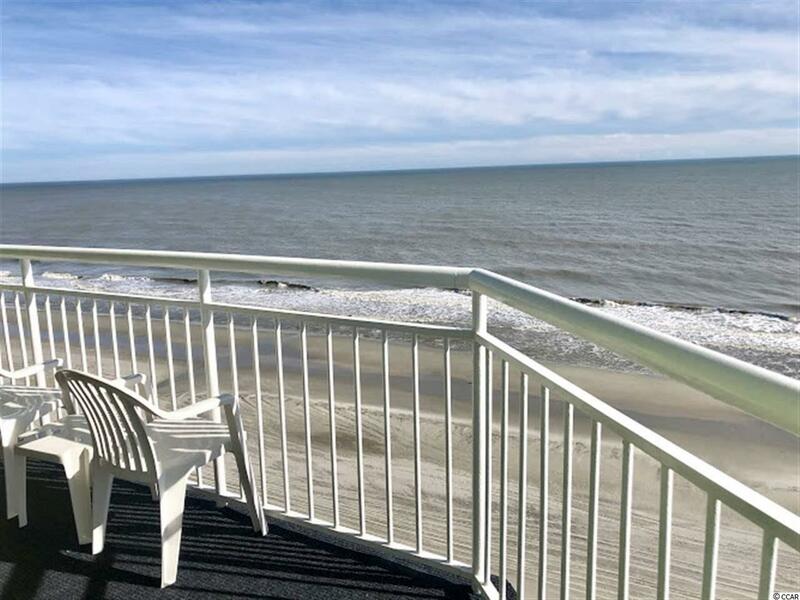 Located directly on the beach, in the southern part of Myrtle Beach, it has everything you need for a care-free vacation and the beach is literally steps away! Coral Beach resort revolves around providing the most exceptional vacation experience possible. So join the fun and come see this unit that would make an amazing second home or investment.